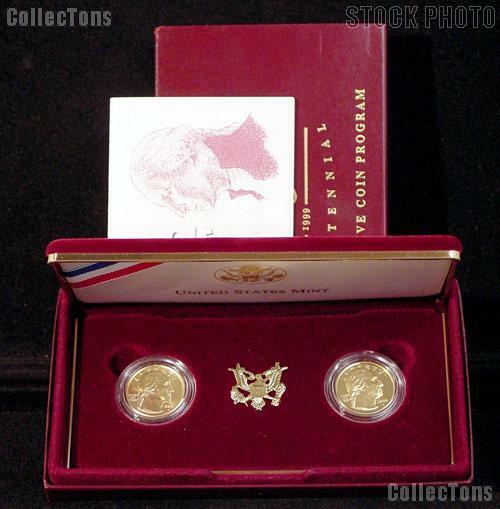 This listing is for a 1999-W George Washington Bicentennial Commemorative Proof and Uncirculated $5 Gold Coin Set. The set includes both the Proof and Uncirculated $5 Gold Pieces struck at the West Point Mint for the George Washington Bicentennial. This is one of the harder to find Modern Commemorative Sets. 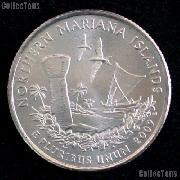 The gold coins have great eye appeal with no problems. They come in the original U.S. Mint box and the COA is included. These coins have nearly 1/4 troy ounce of gold each. Don't miss your chance to own these Gold Commemoratives!